Finding a rebuilt clutch and or complete kit is gonna be hard for a compact. Try Wengers in PA. 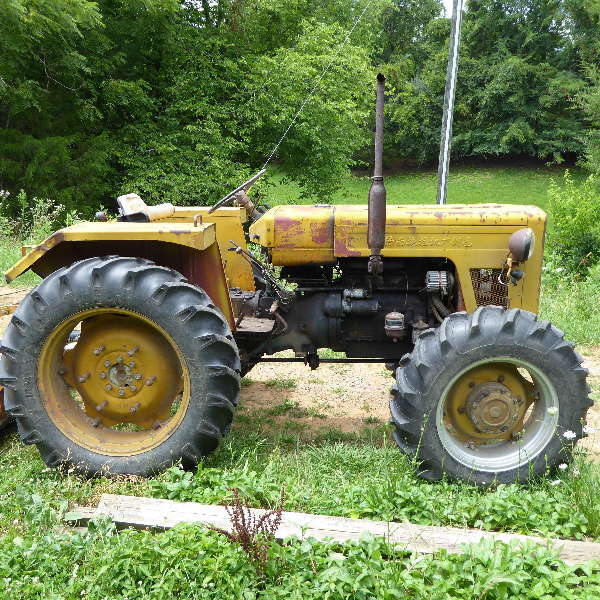 Most of the tractor parts yards only deal in older tractors. The clutch is goona be cheap compared to flywheel and pressure plate. You might be able to resurface flywheel. I just looked it up at JD parts. That has live pto? the complete kit with both clutches and all plates is $1500. Looks like quite a project. I do not have that service manual so can not say how big of a job. Depending where you live you can get them rebuilt. I have one done in Evansville IN one year. Unfortunately I could tell you who as I had the local dealer send it out.